For Lenovo fans looking for a handsome device that offers durable build quality with triple versatility without sacrificing functionality, the ThinkPad Yoga is worth taking a closer look. If you have admired the versatility and functionality of the Lenovo IdeaPad, now you can have your cake and eat it too with the new Lenovo ThinkPad Yoga. The ThinkPad Yoga offers a solid build that withstands travel along with a 360° dual hinge hinge which provides triple versatility ready for any task at hand. 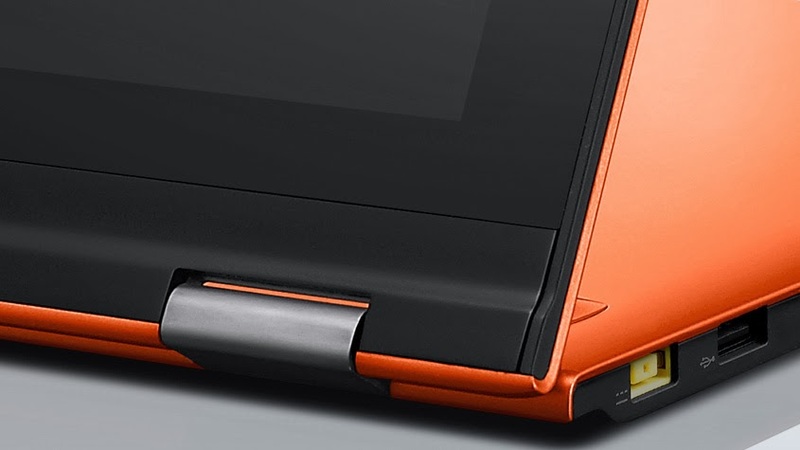 The strong hinge allows you to use the ThinkPad as a laptop or tablet PC or a presentation device which is ready at a moment’s notice. The ThinkPad which runs on Windows 8 is all about versatility, durability, and a keyboard which is considered to be one of the best on the market. It is also fully equipped with software geared toward the business professional while being free of bloatware and other unnecessary junk software. When compared to the Yoga 2 Pro, the ThinkPad Yoga brings more to the table with a better build, upgraded keyboard, and an optional Wacom digitizer and digital pen. 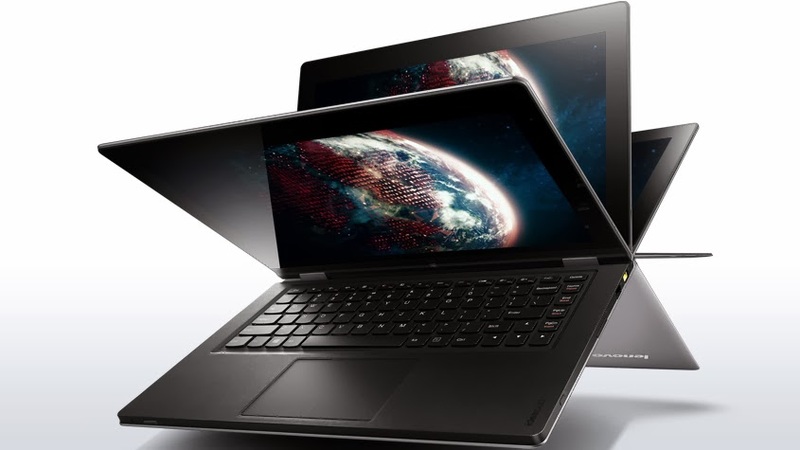 Lenovo makes the ThinkPad Yoga available on their website with both the touchscreen and Wacom digitizer functions, and touch only functionality. It is important to be aware that some retailers only offer the ThinkPad models that are touch only. This is why you should pay attention to the model number and configurations when making your purchase. 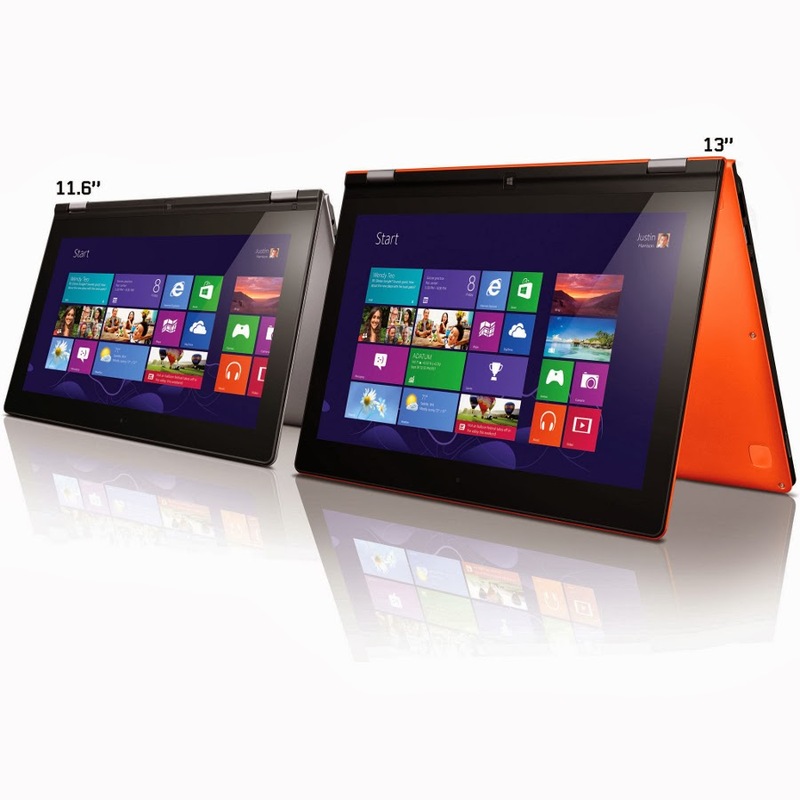 The Lenovo ThinkPad Yoga 20-CD0033US offers only touchscreen functionality. 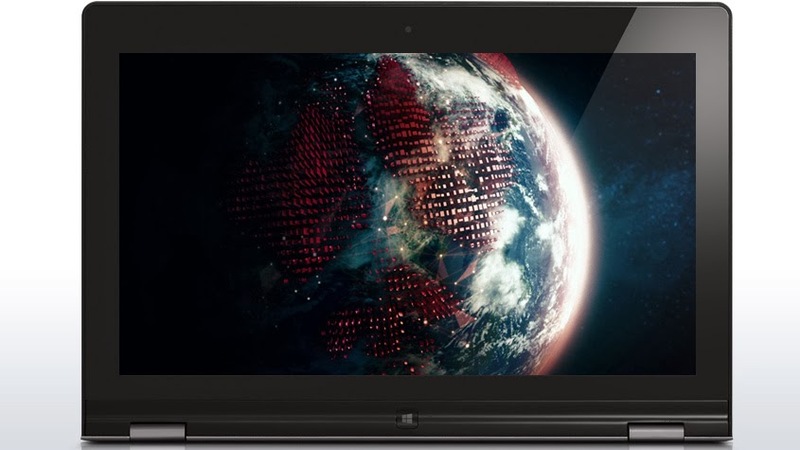 However, this model of the ThinkPad Yoga is equipped with a powerful Intel Core i7-4500U processor which is backed by 8GB of Random Access Memory (RAM) and a 256GB Solid State Drive (SSD). There is also the ThinkPad Yoga 20-CD0032US which is also touch only and is equipped with a Core i5-4200U Haswell processor with 4GB of RAM and a 128GB Solid State Drive (SSD). The difference in the two models is the Wacom digitizer and pen that can add an extra $300 to the price of either model. The ThinkPad Yoga must be preconfigured with this option or you must order it when you customize the device specifications. This is why some retailers only carry the touch only model. Additionally, it is not possible to use the digitizer pen with the touch only models since the pen requires the digitizer hardware to be installed to make use of all the functions. - Display: Regardless of the ThinkPad Yoga model you choose, the device is equipped with a 12.5” 1920 x 1080 full HD display which offers 400 nits (pronounced NIHT) of brightness and is protected by a tough layer of Gorilla Glass. The display has a glossy finish with minimal reflection that is kept under control thanks to the bonded glass. If the Wacom digitizer is installed, the screen offers a matte finish which produces less glare without producing a hazy effect. In terms of contrast, the Wacom model offers better contrast with a ratio of 640:1 as opposed to 610:1 in the touch only model. The black levels are also quite decent at .6 at maximum level brightness. The SRGB and RGB colors are 70 percent and 52 percent respectively which is great for everyday work, as well as watching and viewing multimedia. Plus, there is 10-point multi-touch functionality and convenient wide viewing angles without sacrificing display quality. 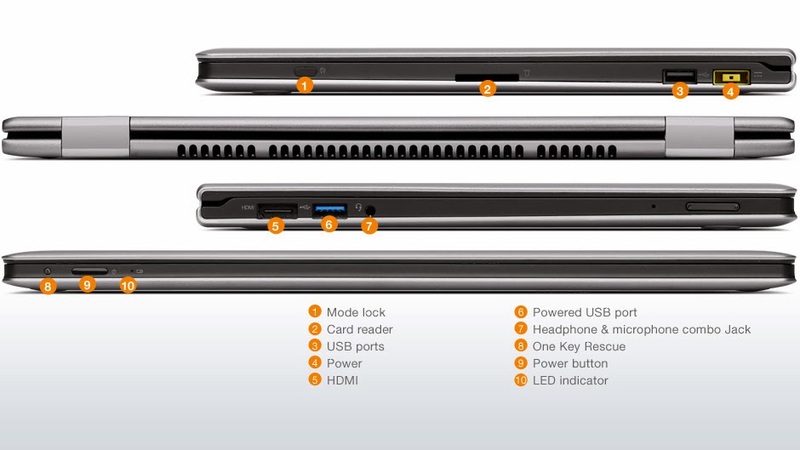 - External Port Connectivity: The ThinkPad Yoga is equipped with two USB 3.0 ports and one mini HDMI port. Surprisingly there is no Display Port included on either model we have mentioned in this review. There is also an SD expansion card slot with 3.5mm audio port that connects to two Dolby speakers with Dolby Home Theatre. 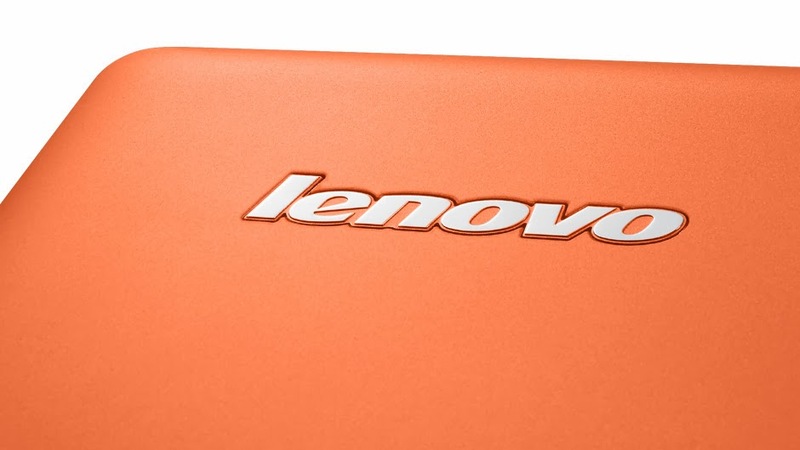 There is one dedicated connector port located near the power port for the optional Lenovo dock. 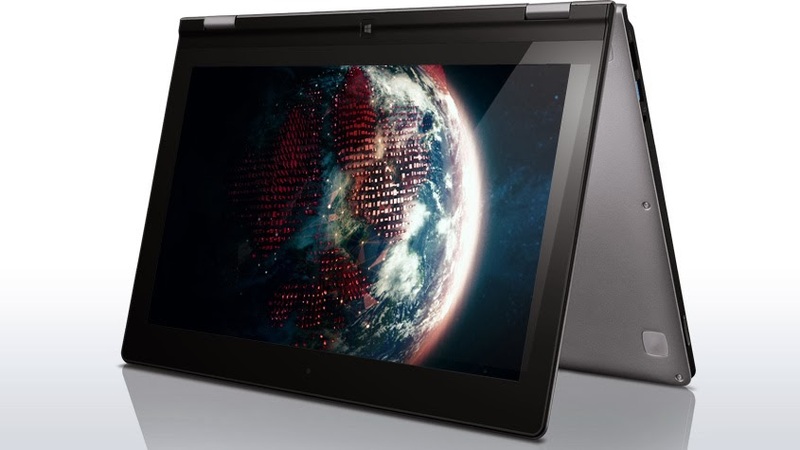 - Wireless Connectivity: The ThinkPad Yoga includes 2 x 2 single band Intel Wi-Fi 802.11n for both models with the option to order dual band Intel Wi-Fi that offers the new 802.11ac connectivity standard for an additional $30. You can opt to upgrade the Wi-Fi card on your own however, it is important to be aware that you should use a compatible Intel card since Lenovo devices are designed not to accept just any type of Wi-Fi card. Additionally, Both ThinkPad models we described in this review are equipped with Bluetooth 4.0 capability. - Trackpad: The trackpad is one of the interesting features included in the ThinkPad Yoga because it is completely void of dedicated buttons. Instead, the UltraNav Trackpad offers virtual buttons on the upper and lower part of the trackpad which produce a noticeable click when you tap on the pad. The buttons on the upper part include left, middle, and right for the purpose of using the TrackPoint eraser pointer which is built into the keyboard. The pad consists of glass Synaptics and is easy to use without any annoying unintentional mouse activity and inadvertent swipes that can cause changes to other apps. Plus, the trackpad automatically disables when the ThinkPad is placed into tablet, tent, or presentation positions. 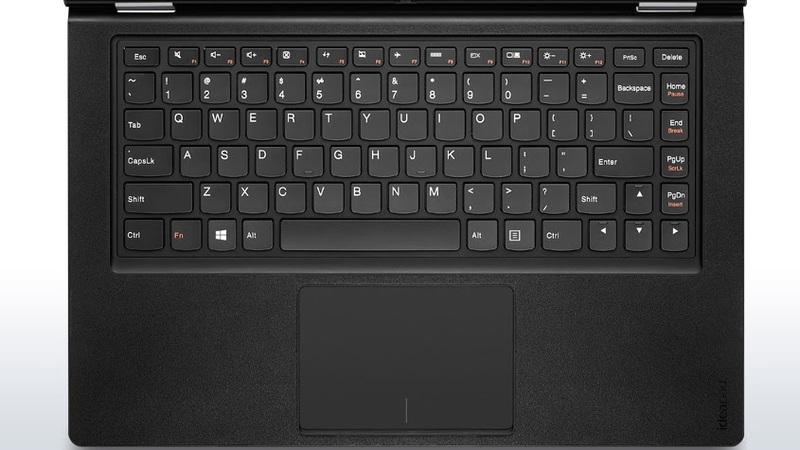 - Keyboard: Instead of having the keyboard inadvertently touching a tabletop or your legs or dealing with unstable keys when in presentation or tablet mode, Lenovo has included a Lift and Lock keyboard on the ThinkPad Yoga that contains a bezel which stabilizes the keys by running between and around the keys. The keyboard surround bezel is designed to be flush with the keys with a mechanism that locks the keys when the ThinkPad is placed in tent position for tablet or presentation use. The Lift and Lock feature is also designed to withstand more than 100,000 revolutions and is built with durability in mind. The ThinkPad Yoga keyboard is also designed with AccuType which offers a tactile feel with curved keys that have a short travel span but are still very responsive with excellent damping. The keyboard also has built-in backlighting with two modes you can access simply by pressing the spacebar and Fn key for control. The backspace and delete keys are also oversized for ease of use and include up and down keys, an arrow pad, and Windows key. 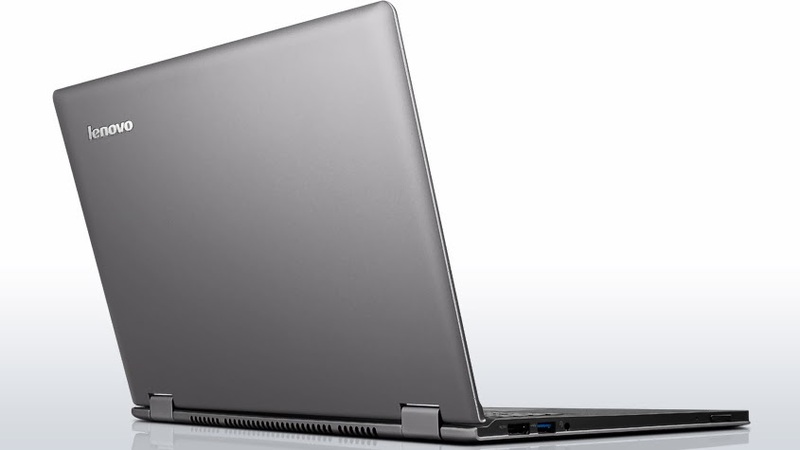 - Battery: Like other models of the Lenovo ThinkPad, the Yoga does not offer the bridge battery feature which includes a three cell battery that is encapsulated in the device plus a removable battery. Still, there is a decent four cell Lithium Ion battery that is sealed inside the ThinkPad Yoga with a battery life of up to 8 hours before recharging is necessary. The battery is known to charge rather quickly using the rectangular charging cable included when you purchase the ThinkPad. 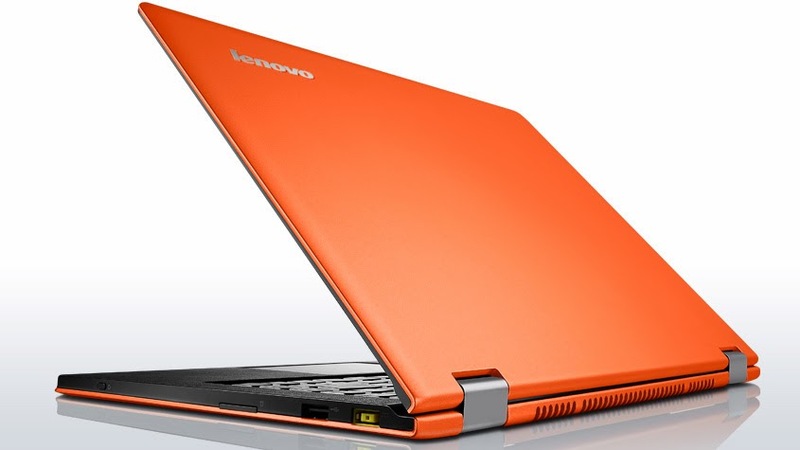 In terms of warranty, Lenovo offers 24/7 access to advanced level technicians and an initial one year warranty. You can also obtain an extended warranty which covers up to five years and onsite service for fast repair at your place of business. You can also purchase optional coverage for damages that occur outside of the warranty such as power surges, spills, drops, or display damage. 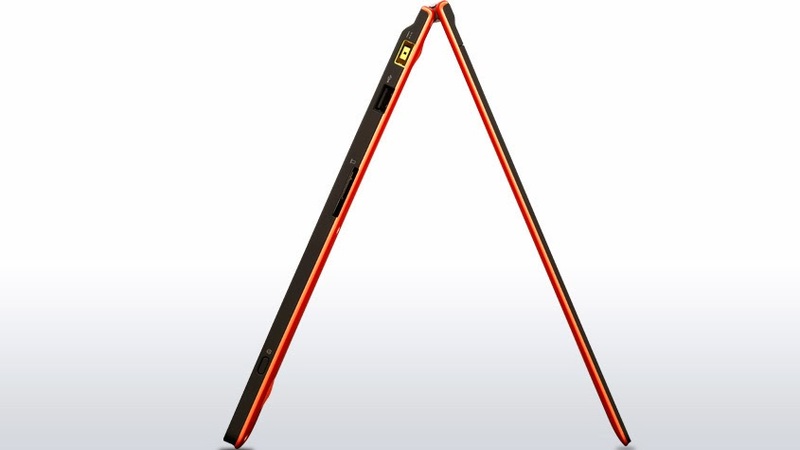 Is the ThinkPad Yoga design a novelty or is it practical for business use? The ThinkPad Yoga is designed for business use and extreme mobility thanks to its durable design with Lift and Lock keyboard. It is also ideal for individuals that desire a solidly built device that is versatile and functional. Although the design appears to be a novelty, it has been thoroughly tested to withstand a long period of usage as well as the perils associated with mobility. 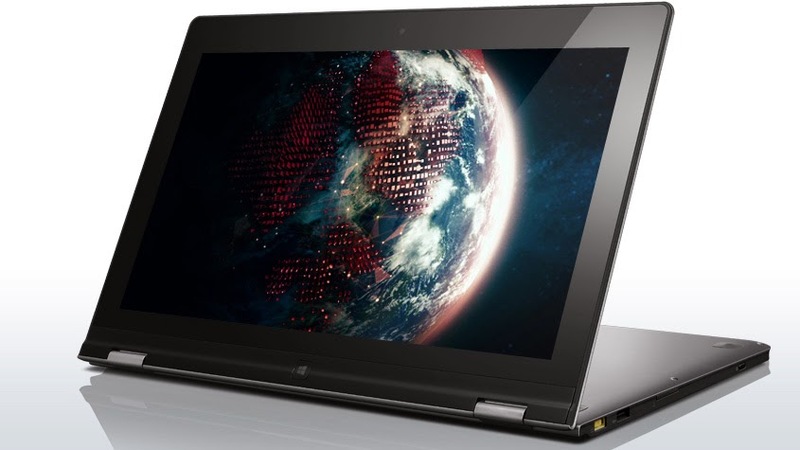 The ThinkPad Yoga weighs in at 3.5 pounds which is slightly heavier than other similar devices on the market but not too ‘over the top.’ In terms of dimensions, the design is rather sleek at 12.47 x 8.71 x 0.75 inches. The exterior design consists of a smooth black matte finish that resists fingerprints. The frame consists of a sturdy magnesium alloy chassis with rounded corners that make handling the device comfortable. Overall, it has a classic understated business design which makes it an upscale looking device, as opposed to some of the flashy designs that appeal to the consumer but may not offer much when you look under the hood. Is there anything else like the ThinkPad Yoga on the market? There are other models of the ThinkPad such as the T440s, x240s, and the IdeaPad that offers similar functionality and design. 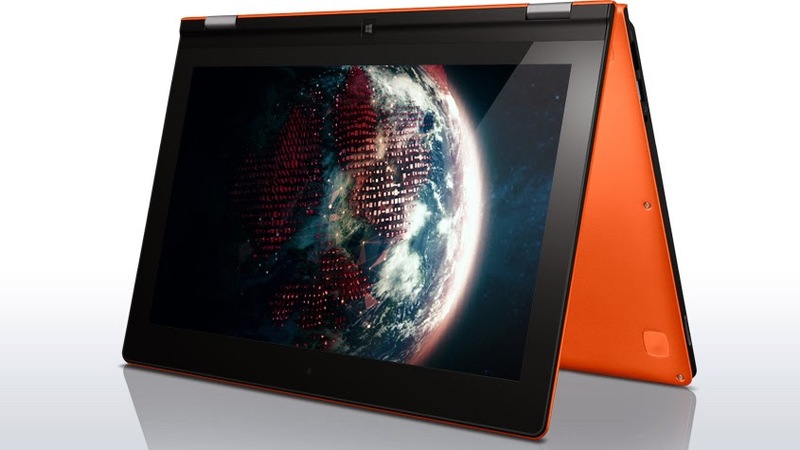 The ThinkPad is also competitive with the Sony Vaio Flip 13 which has specs that are similar to the Lenovo ThinkPad Yoga. The Microsoft Surface Pro is another device which offers similar features and is compatible with the Wacom digital pen. - The ThinkPad Yoga is compatible with the optional OneLink dock by Lenovo which extends port capability by adding 4 more USB ports, Ethernet capability, and full-sized HDMI connectivity. - The Fn key offers a locking mechanism that allows you to set the top row of keys to control multimedia and other settings. You can also activate these functions using the Fn and Esc keys. - Tests have showed that both Wi-Fi adapters have great performance and consistency which is a plus in terms of wireless power consumption and use with the diverse set of routers on the market. - Instant Resume allows you to easily continue with your computing activities due to the capability of the ThinkPad to wake from sleep mode in under two seconds and from hibernation in under seven seconds. - The Active Protection System automatically locks the hard drive whenever extreme or sudden movement is detected to ensure your data is always protected. It works similar to an automobile airbag for the ThinkPad hard drive. - Processing power options are available which include an Intel Haswell 1.6GHz Core i5-4200U or i5-4300U, in addition to Intel Haswell Core i7-4500U and i7-4600U dual core Central Processing Units. - Lack of the bridge battery feature as in other ThinkPad and IdeaPad devices. - Lack of DisplayPort connectivity. - Great for professional CAD projects but higher level device is needed for dedicated graphics projects. - Inability to upgrade the DDR3L RAM since it is welded to the motherboard. 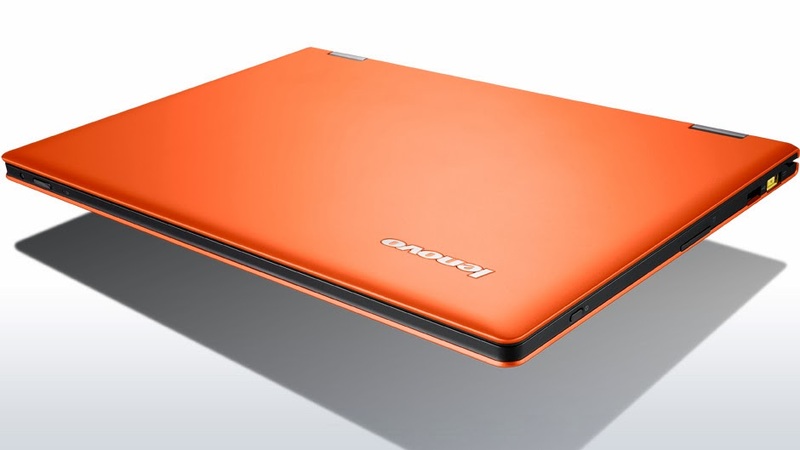 If you like to order the specifications for your device, this is a definite advantage of choosing a Lenovo PC plus, a few retailers often have devices in stock that offer a choice of configurations. For the business minded, the Lenovo ThinkPad Yoga has the software applications you need without having to waste time cleaning out the bloatware. If you are a graphics professional or a graphic design student, the ThinkPad Yoga will serve you well for Adobe projects and 3D modeling. 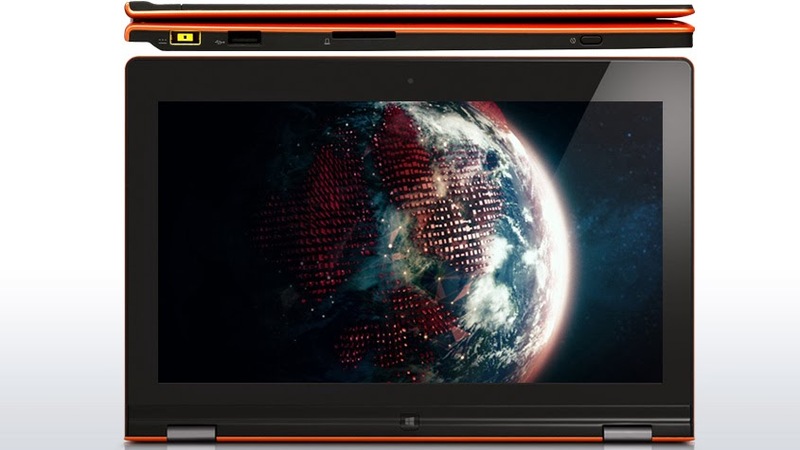 The ThinkPad is also a great all around computer for individuals that desire to view multimedia and use the device on the go without having to worry about inadvertent damage to the display or chassis or loss of data thanks to the Active Protection System. Claire has an interest in technology, and has worked in the IT services sector for over ten years. Claire likes to write articles relating to the products she works with in her spare time.